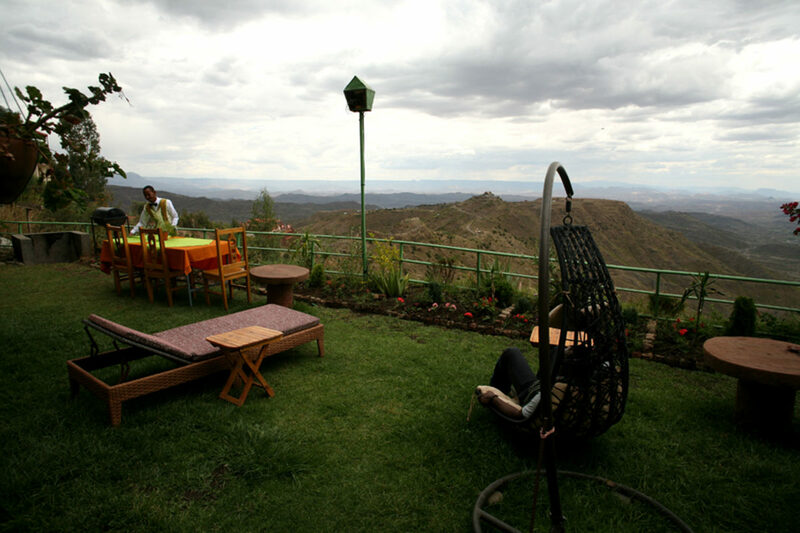 One of the most comfortable and traditional hotels in Lalibela, overlooking a dramatic valley. 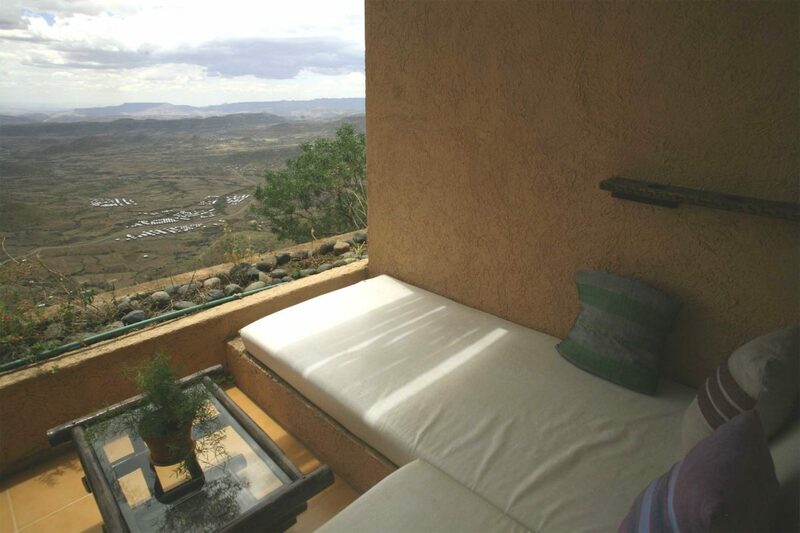 This beautifully designed hotel is located of the edge of the Lalibela village overlooking the nearby Mountains. 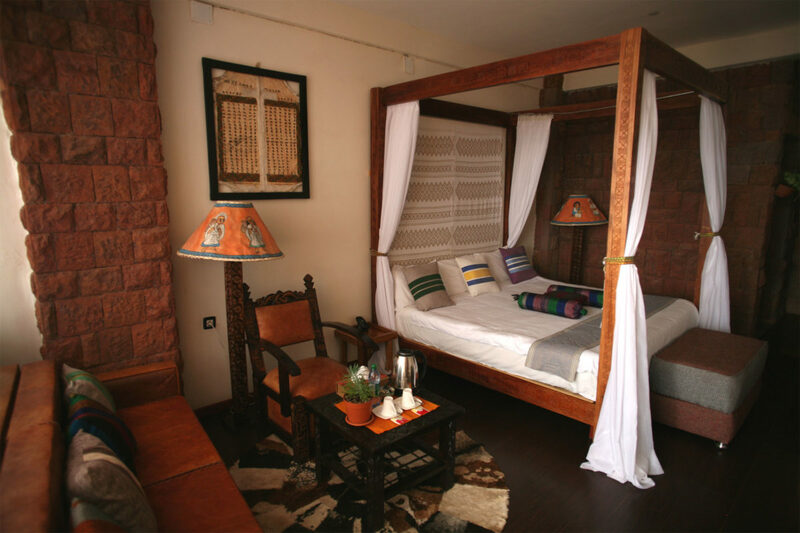 It offers some of the best accommodation in Lalibela with spacious bedrooms that have been decorated in a way to showcase the local colours, decour and culture and the hotel is just a ten minute walk from the famed rock hewn churches. 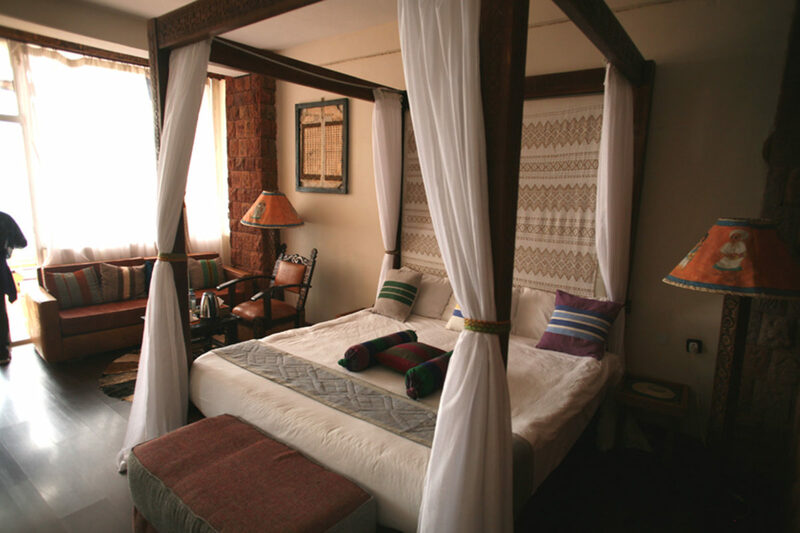 The hotel has a selection of room categories including single, twin, double or king rooms plus the extra spacious Maribela suites and triple rooms. 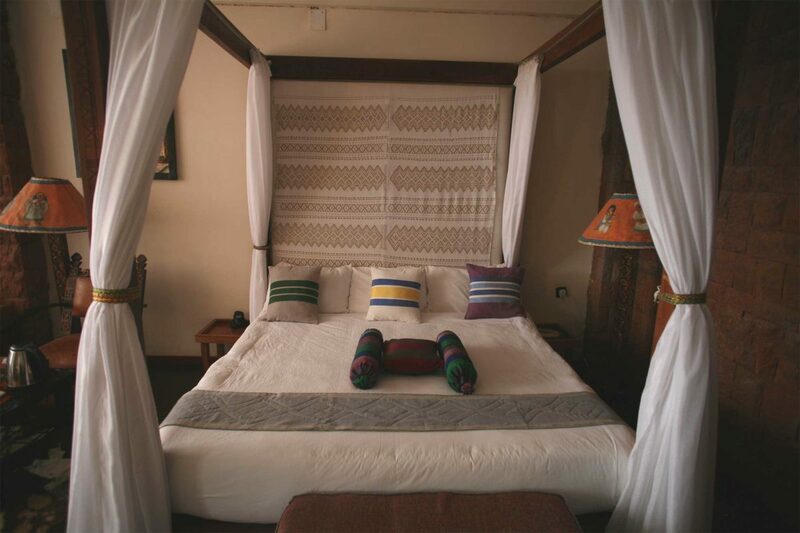 All the rooms have private balconies and cosy day beds from which guests can relax and take in the stunning location. 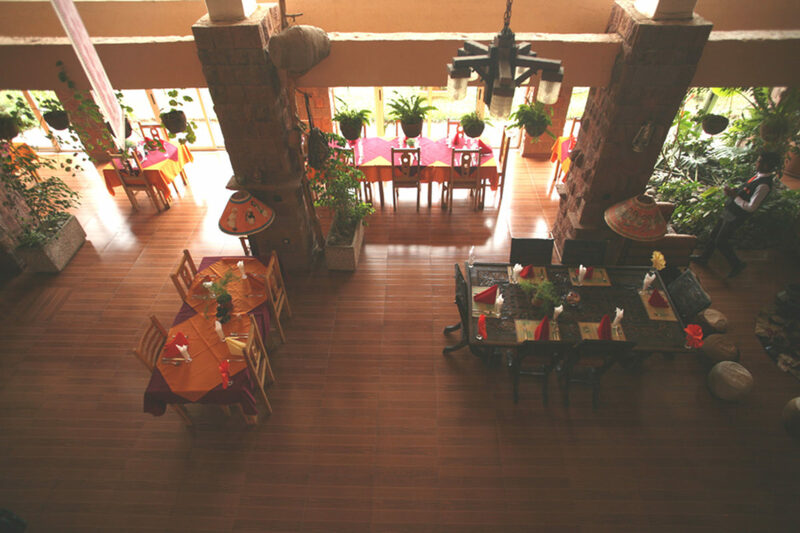 The restaurant serves an excellent range of Ethiopian and Western cuisine and the hotel is noted for its traditional coffee ceremonies and honey wine. 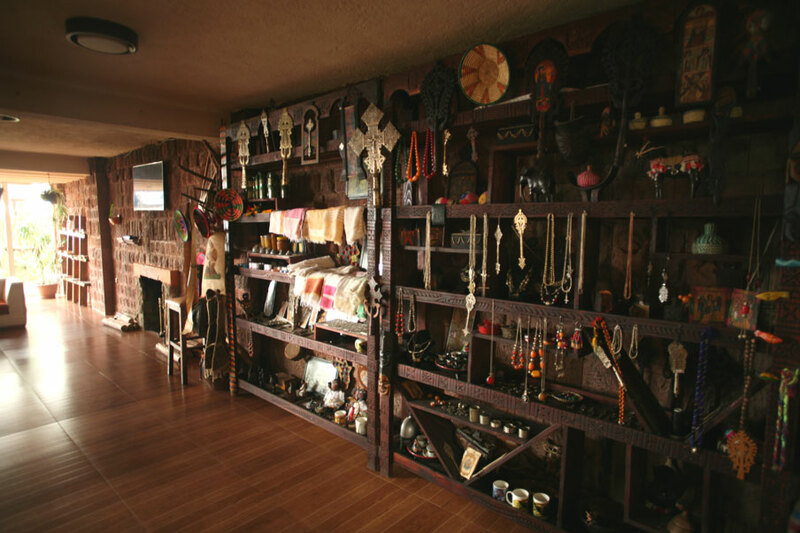 There is also an extensive selection of typical Ethiopian and Lalibela themed crafts and souvenirs available and free Wi-Fi is available throughout the hotel. The Maribela hotel also works closely with the local communities by providing employment and sourcing much of their produce from the local farmers. 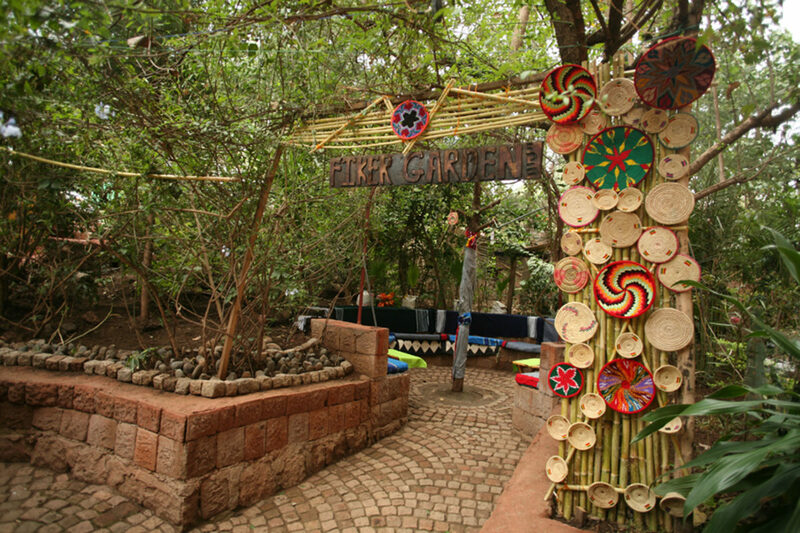 In 2017, the hotel also begun a reforestation programme on a nearby abandoned plot of land and have already planted over 2,000 trees. 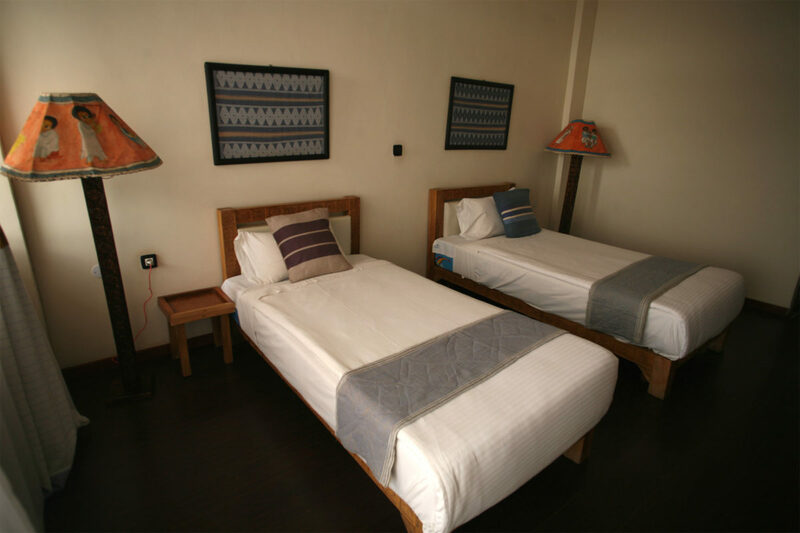 Rooms have day beds, private balconies, ensuite bathrooms with modern amenities, laundry service, hair dryer, free Wi-Fi and either double, twin or king beds. 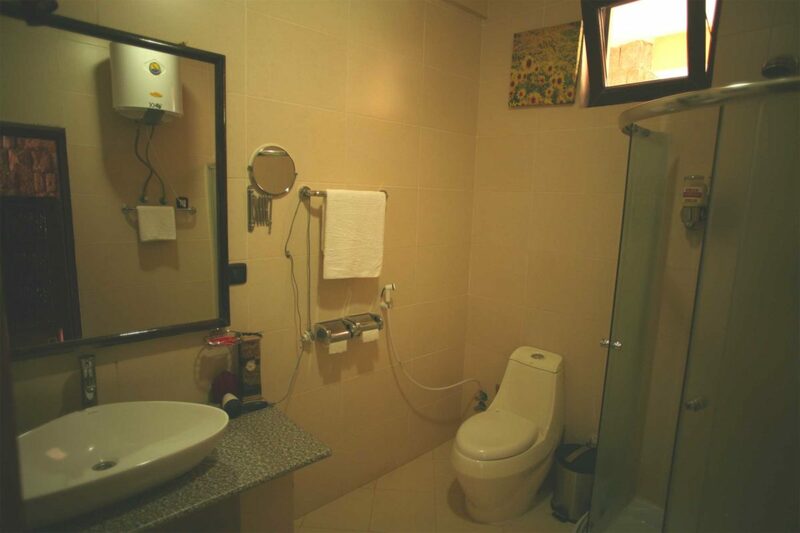 The hotel also has 24-hour reception desk, airport shuttle, car parking, travel desk, and restaurant and bar. 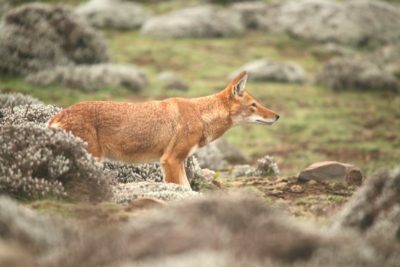 Lammergeiers are widespread in Lalibela's mountains and often soar past the lodge. 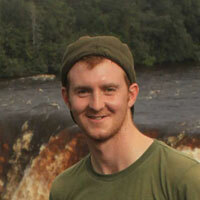 Tawny and steppe eagles, white-billed starlings, white-winged cliff chats and Ruppell's black chats can also be seen in the lodge area. 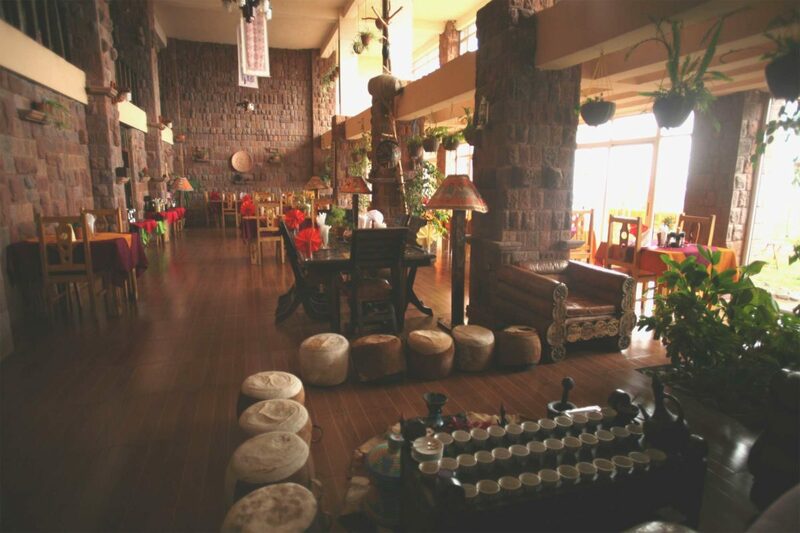 Visiting the impressive Rock Hewn Churches of Lalibela is the top attraction, but the hotel offers authentic coffee ceremonies for its guests in the evening and can arrange other excursions. 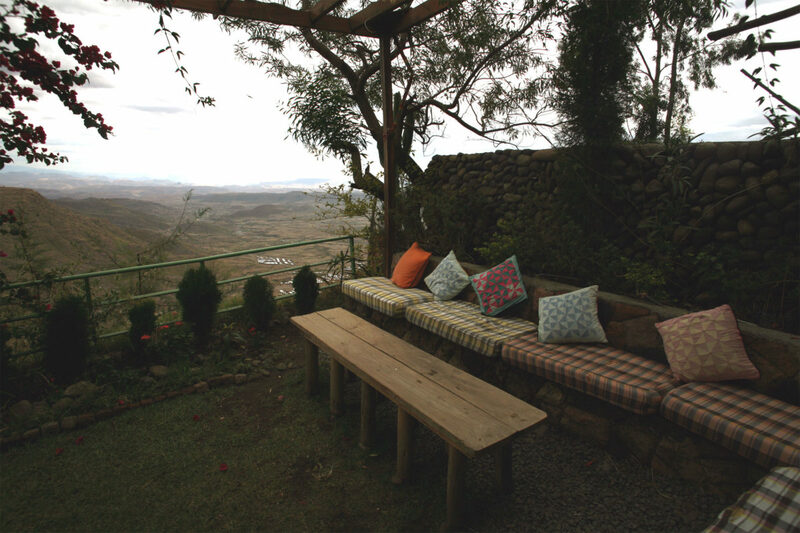 Be sure to try the local Tej, an Ethiopian honey wine/mead produced at this hotel.